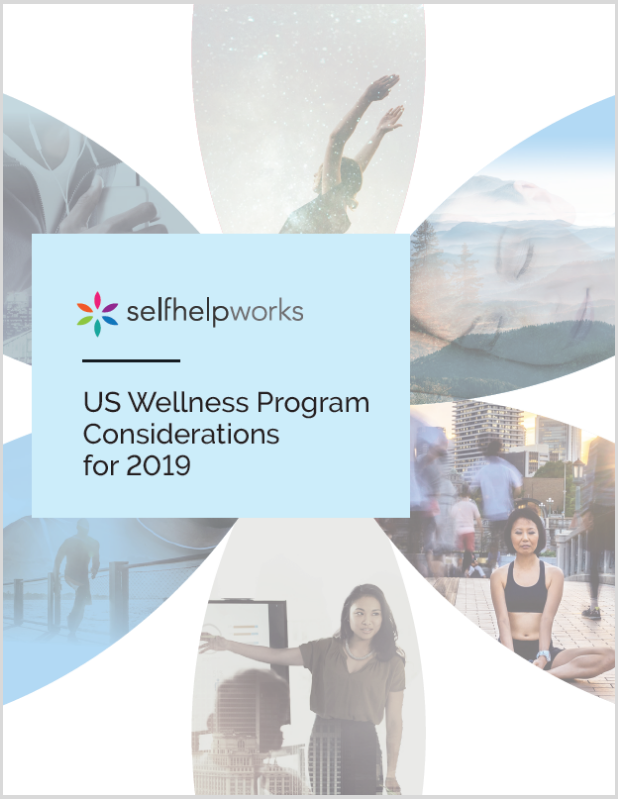 It’s relatively easy to provide effective wellness programming for lower-risk employees who want to stay healthy. But how do you help those who are difficult to engage, or whose costly unhealthy habits are too deeply embedded to fix with a simple tracker or challenge? Automated data feeds – for use with incentive programs, coaching platforms, etc. WOW this is an awesome program…very detailed oriented and easy to understand…Thank you so much I love it! Just 2 sessions into the program I began to believe I could really do it and I did! It’s the mind training that really works. I would recommend this program to anyone. Excellent program. Very meaningful and life changing. This curriculum actually works and is very relevant to helping manage stress and excel in the stressful environment of a corporate software research and development lab. Good work and thank you. The thing that I liked about the program was the self motivation. I was in charge of my own progress.